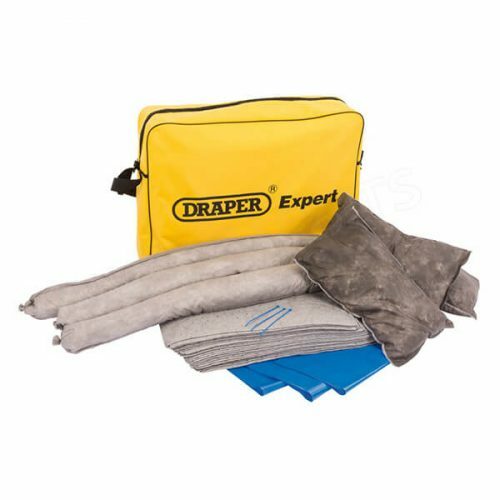 Expert Quality, spillage cushions that absorb a variety of different liquids including oils, fuels, solvents, cutting fluids, mild acids etc. 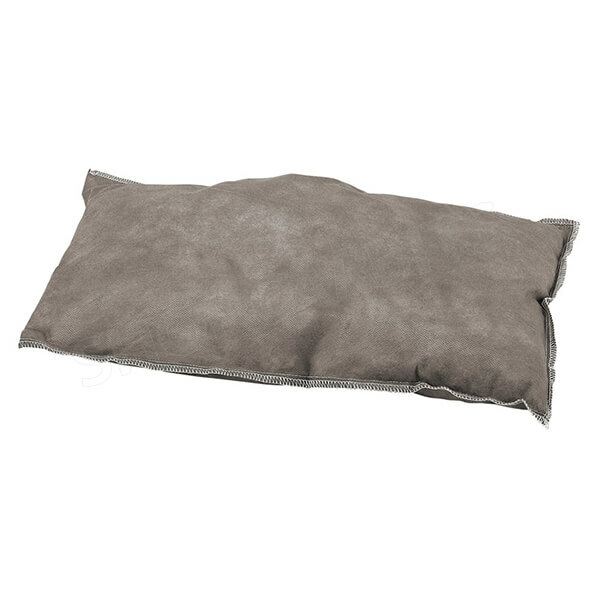 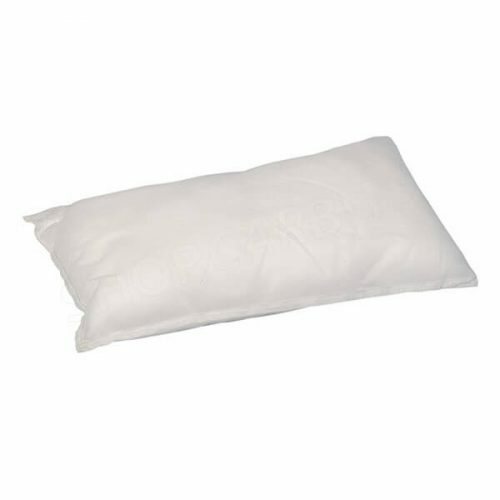 Each cushion absorbs approximately 3.5L of liquid. 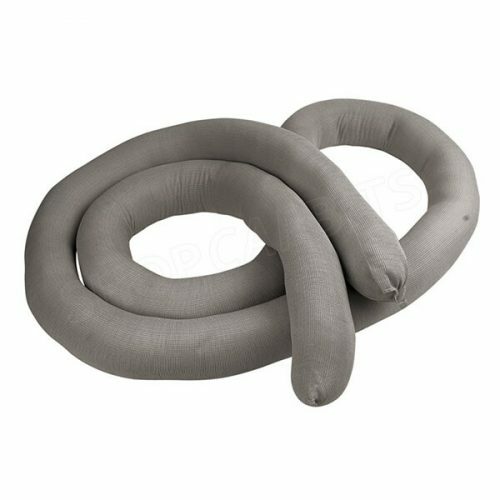 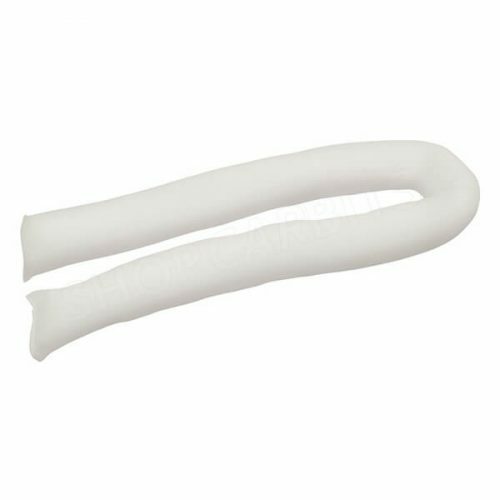 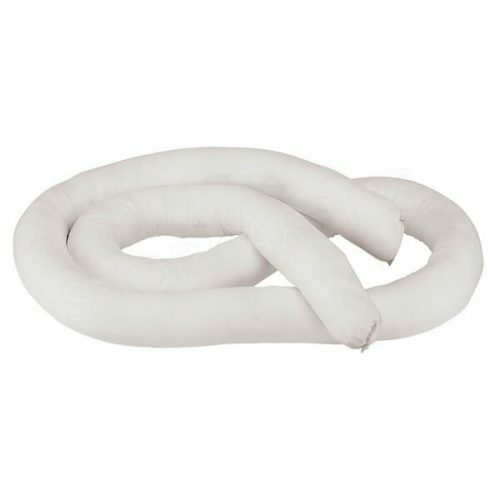 Manufactured from a highly absorbent polypropylene filling with a quality spunbound cover for maximum absorbency. 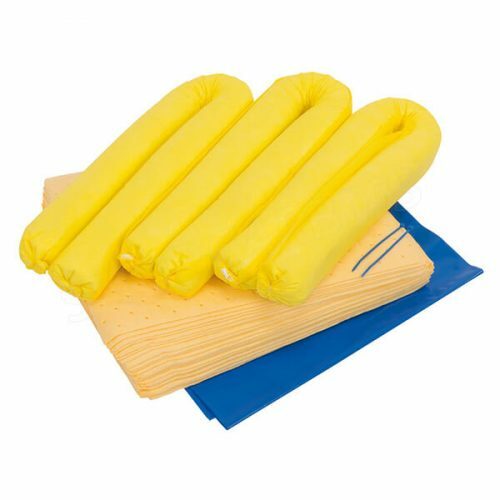 Carton packed.